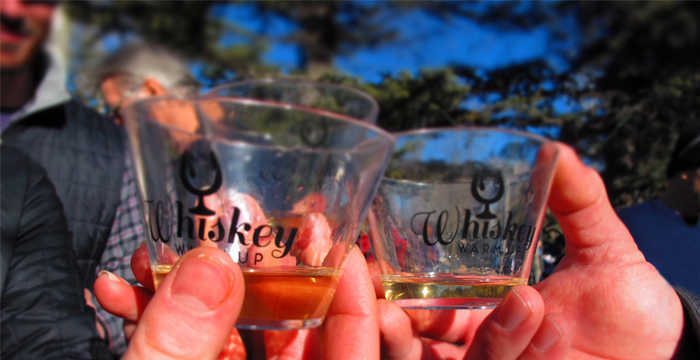 Whiskey lovers can indulge at the Whiskey Warm Up tasting event on Saturday, February 7th in the beautiful outdoor location of Riverside Plaza. Dress warm to sip on selections of Colorado whiskeys from a variety of local distilleries next to the heat of one of the fire pits in the beautiful outdoor Riverside Plaza. Browse local cigar shops selling special handmade stogies and watch expert demonstrations of the fine art of hand-rolling cigars! Sway to the toe-tapping sounds of live music from the popular bluegrass band, Chain Station. The Whiskey Warm Up is a true celebration of the tradition of warming up from the inside out! After the tasting event, head to Estes Park&apos;s own local distillery, Dancing Pines, for an after party with cocktail specials and fun! 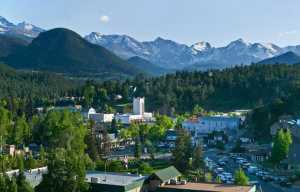 Get ready for the weekend by studying up on their top tips for tasting spirits in Estes Park. Both Friday and Saturday the heart of the village is alive with fun for kids of all ages. From 11am - 4pm, activities abound near the Riverwalk location of the downtown ice skating rink. Children and adults alike can enjoy a face painter, pony rides, a s&apos;mores bar, sandy candy, photo cutouts and more. Entrance is $5 per child or free for the whole family with a Whiskey Warm Up tasting event ticket. 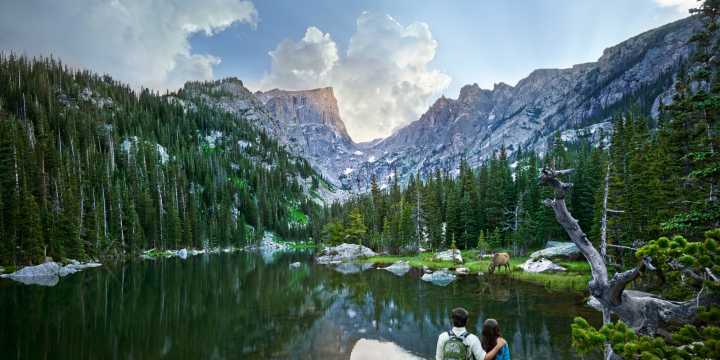 Whether you are a first-time snowshoer or expert backcountry skier, there are plenty of trails in Rocky Mountain National Park to explore this weekend. Skiers can head to the powder-covered runs of Hidden Valley and snowshoers can tromp to scenic lakes including Emerald Lake or Mills Lake. Families enjoy taking to the hills on sleds and tubes at the base of the Hidden Valley Snow Play Area. 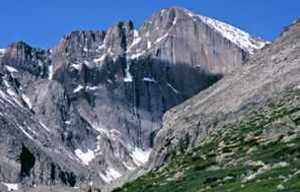 Travel light and rent gear for an affordable price from outfitters in the village of Estes Park. Estes Park Pie Shop & Bakery will be serving up special whiskey themed-desserts including Whiskey Cake and savory Whiskey Brownies! Moon Kats Tea Shoppe offers a full course of delicious whiskey inspired fare: Scotch Broth Soup, The Tipsy Tabby Sandwich, Jack & Coke Chocolate Cake and a Brown Butter-Bourbon-Cherry "Koffee" Cake with Pecan Streusel! After the sun sets on the village, things heat up with live music and entertainment throughout Estes Park! Friday evening, enjoy the Americana/bluegrass tunes of the all-female, four-piece band, Ran Off The Rooster at the Rock Inn Mountain Tavern. An Estes Park favorite, the Mountain Town Trio performs your favorite rock tunes sure to get you on your feet in the Tavern at Marys Lake Lodge on Saturday night. Acoustic sets, karaoke and open mics are offered throughout this special weekend. See the full line up of music this week in Estes Park. Make it a weekend! Cozy up in a cabin or sit fireside in one of the lodges, browse all lodging here and book your Winter Warm Up weekend getaway today!